The latest data offer from MTN Nigeria is MTN Family which offers prepaid subscribers 100% bonus on any data purchased for the next six months. That's twice the amount of data for the price of one; for instance, 3.5GB which goes for N2000 will be 7GB for the same N2000, valid for one month, but the offer lasts for the next six months meaning if you decide to buy another data the next month, you will be given twice the data purchased for the price of one. The only Cons to this offer is that it is only available to Tecno Phantom 5 users, but their is a way you can also get it even if you don't have a Tecno Phantom 5. This involves IMEI tweaking. 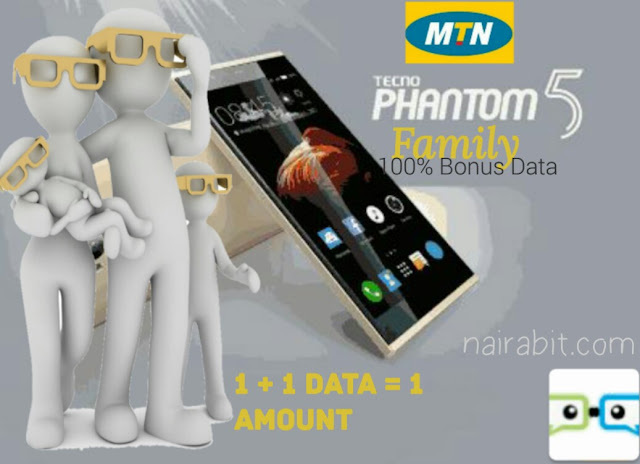 You can be eligible for this MTN Family offer if you are not a Phantom 5 user only by tweaking this Phantom 5 IMEI into your android device. • First, you will have to generate your own IMEI by using the above Phantom 5 IMEI, remove the last three or four digits, then add any random three or four digits, depending on how many digits you removed. Involves online validation without any app. • Click on "validate IMEI", if the random digit you choose is correct, it will display IMEI number is valid. But if the random digit is incorrect it will display, IMEI number not valid! And the valid IMEI will be displayed below it. If you didn't receive the message after waiting for some time, you need to tweak the IMEI again using another random three digits numbers. 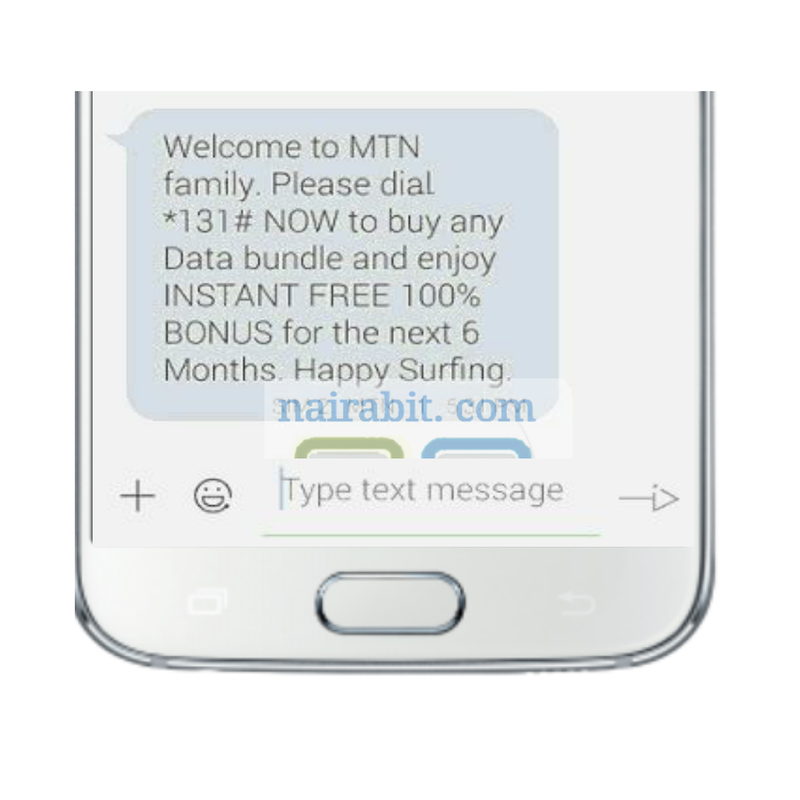 You can check all MTN available dataplans and bundles by dialing *131# and enjoy 100% bonus.